Since the early days of his music career, Bryan Adams has been at the forefront of fundraising and social awareness events from Amnesty International “A Conspiracy of Hope” and Rock for Amnesty Tours, Live Aid, Live 8 and One Night Live. In 1985 Adams co-wrote and took part in the recording of “Tears Are Not Enough,” Canada’s song to help raise funds for famine relief in Ethiopia. Over the years he has been a part of the annual Prince’s Trust Rock Gala, the “Reach Out to Asia” campaign to help the underprivileged, and in 2006 he became the first westerner to perform in Karachi, Pakistan, after 9/11 with funds raised going towards victims of the 2005 Pakistan earthquake. He has successfully campaigned for the Southern Ocean Whale Sanctuary with Greenpeace as well as animal rights through PETA. His photography has raised money to benefit cancer research and in 2006, he established The Bryan Adams Foundation, to further advance the education and learning opportunities for children and young people worldwide. 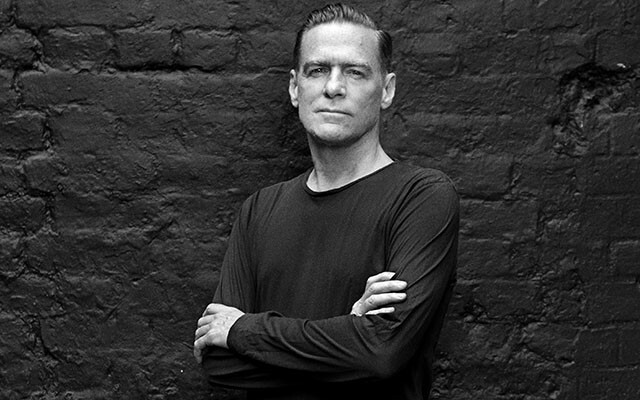 Bryan Adams is one of the most recognized rock music artists in the world. He is a Canadian Music Hall of Fame inductee, has been awarded the Order of Canada and the Order of British Columbia in addition to numerous music industry awards.